July 17th has been declared World Emoji Day, and in celebration, Apple will be releasing a collection of new and updated emojis in the near future. While we wait in anticipation, it’s worth considering how much these tiny graphics have changed the way we communicate with each other on both an interpersonal level and a B2C level since their invention in Japan in 1998. How have emojis changed the way we communicate? Let’s state the obvious, using emojis can be a lot of fun. Why type out how you’re feeling or what you’re doing when you can send a string of colorful hieroglyphics for your friend to decipher? Not only does this allow for a more engaging way to have a conversation via text, but it encourages creative thinking by forcing the person to think outside the box in their response. Emojis inject some uniqueness and intimacy to a medium that’s often derided for being too detached and impersonal. Emojis can also help convey things that aren’t easy to say. A simple heart symbol can be filled with meaning in the right context, the same way sending three taco emojis will make it very clear what you want for dinner. However, emojis aren’t always adequate replacements for text, such as offering condolences when a friend loses a loved one. Fellow Pittsburgher Tacy Byham offered some wise thoughts on the topic from the other side of the coin, saying that an over-reliance on using emojis/emoticons may “deceive the listener into believing they have expressed true empathy” when they really just pressed a convenient button. As in life, when it comes to emojis, balance is key. Do emojis impact the way we do advertising? 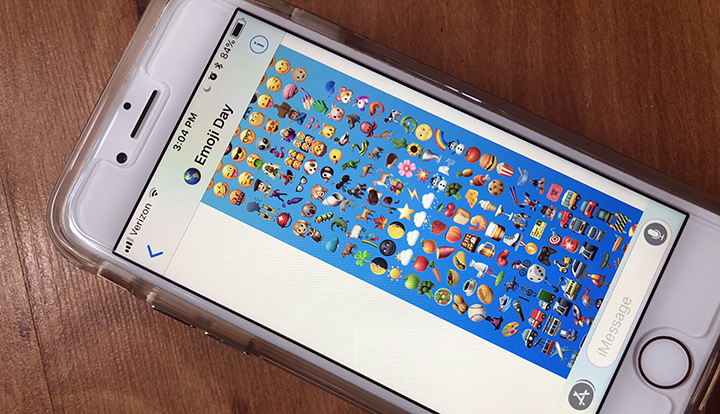 It’s not just text messages to friends that have been impacted by emojis; brands have caught on and are using them as part of their identities, especially when trying to reach a younger audience. When used correctly, a brand can convey feelings like youthfulness, humor, and whimsy to build a relationship with its followers. Below are a few examples of brands that have a strong understanding of how to use emojis effectively. 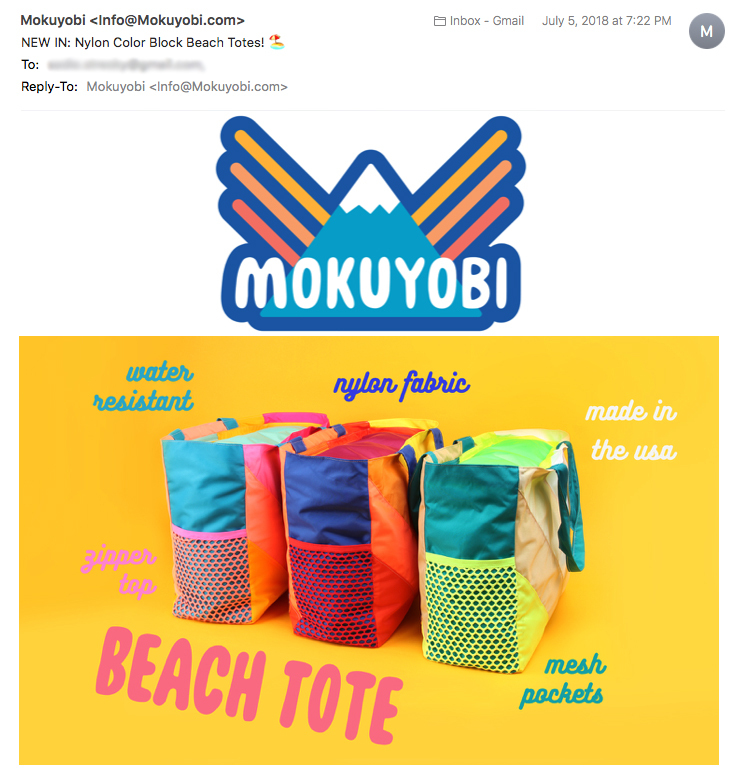 Mokuyobi is an apparel company that uses emojis in email subject lines and on social media to highlight its funky and energetic product line. The official social media accounts of the FIFA World Cup have a blast promoting athleticism and camaraderie around the globe with a wide variety of emojis. 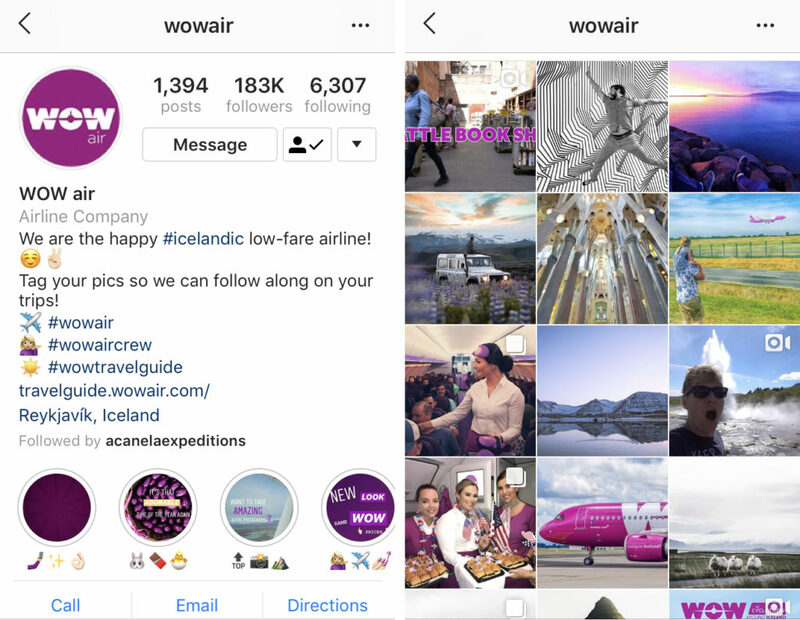 The Icelandic airline WOW Air makes flying look casual and fun with its carefully selected emojis. Even celebrities use emojis to build their business empires. The bumblebee symbol resonates so strongly with Beyoncé fans (known as her “BeyHive”) that Pandora made a campaign out of it, while Taylor Swift opted for the snake to reclaim her reputation from critics accusing her of being deceitful. Whether you choose to keep your emoji usage to friends and family only or decide to add them into your brand’s social media strategy, emojis are here to stay. Today’s global community is all about trying to transcend cultural barriers to find common ground – why not have fun doing it?